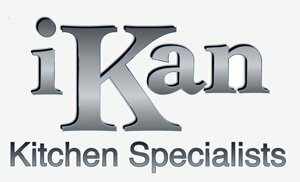 iKan Kitchens are a family run business specialising in supplying kitchens throughout the North West with over 16 years in the industry. iKan was set up to provide clients with a personal and professional service from design through to completion without the need for third party involvement. Providing the customer with a dedicated service. They offer a wide range of kitchen designs for any size project, at extremely competitive prices. Having the latest CAD software and an extensive knowledge of fitting kitchens allows them to produce high definition designs that will work in your space. They are ready to discuss your kitchen needs so contact them today.